This information has been compiled by the Spectronics Consultancy Team. Please email us on mail@spectronicsinoz.com if you need any further information. Students with Autistic Spectrum Disorder have a wide variety of strengths and abilities that make their communication and learning skills complex, diverse and sometimes challenging. Many of their difficulties can be broken into the areas of Communication, Social Skills and Behaviour. We know that students with Autism are strong visual learners, which makes the iPad a perfect instructional tool to support communication, social skills development and positive behaviour. Exploring apps to support development of communication skills. Students with Autism Spectrum Disorder may need support to develop a system of communication. AAC Apps are those apps on the iPad that provide a way to communicate for those with little or no speech. The advent of communication apps available on the iPad has meant that many people are now more aware of AAC, and it is more affordable and accessible. But with these benefits come many challenges in finding the right app and supporting it effectively. 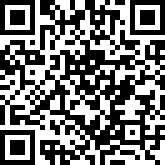 Please see this article by McNaughton & Light, 2013 which explores the benefits and challenges of AAC on mobile devices. With so many AAC apps available to support communication, it is recommended that an assessment with a speech pathologist is completed to ensure that the skills of the individual are matched to the features of the app. Blog Post: App Feature Matching: An Essential Step! 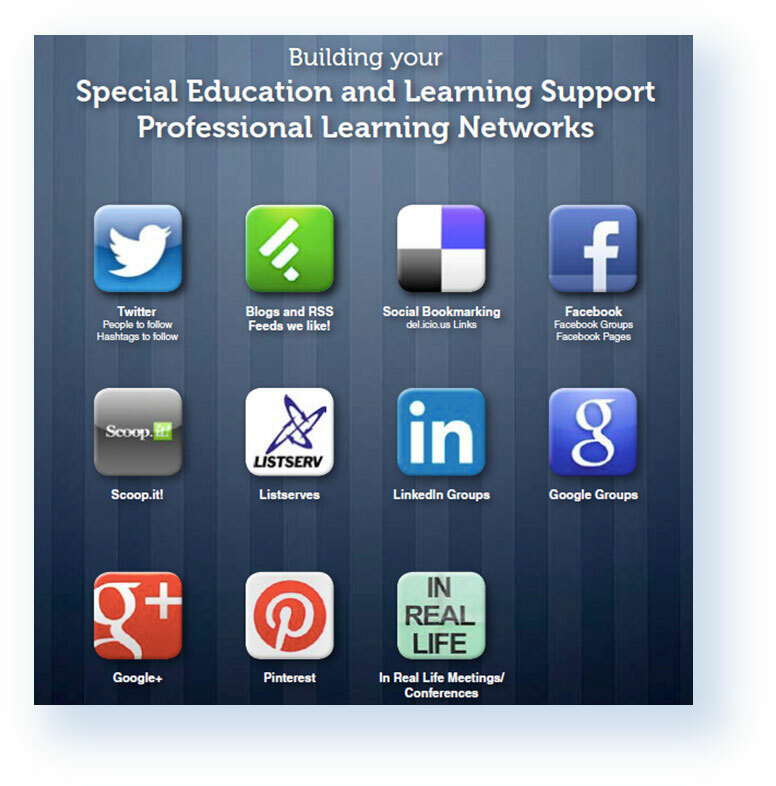 For an overview of some current and useful AAC apps, please check out the blog post compiled by the Spectronics Consultancy team: Spectronics APPraised AAC Apps. Establish communication systems for students with little or no speech. Use pre-existing vocabulary within the App, remember to customise and personalise the vocabulary to suit the skills, interests and preferences of the student. Choose vocabulary that is: engaging, interactive, fun, motivating and purposeful. Look at basic interactive vocabulary compared to introducing core word vocabulary. favourites (to choose/talk about) – TV shows/movies; games, toys, books, food, people, places, outings etc. problem solving : feelings, something’s wrong, I need help, etc. vocabulary for different environments, eg. school, home, respite, grandparents, etc. Aided Language Stimulation is a strategy to immerse and expose communication learners to symbols and symbol boards, and is based on the work of Goosens, Crane and Elder. The strategy is based on modelling symbol use frequently – model sentences, model mistakes & repairs, model how symbols can be used to say real things in real situations – the more we show students how to use symbols for communication, the better chance they have for using symbols to communicate with us! Here’s MORE information. VSDs portray events, people, actions, objects and activities against the backgrounds in which they exist. 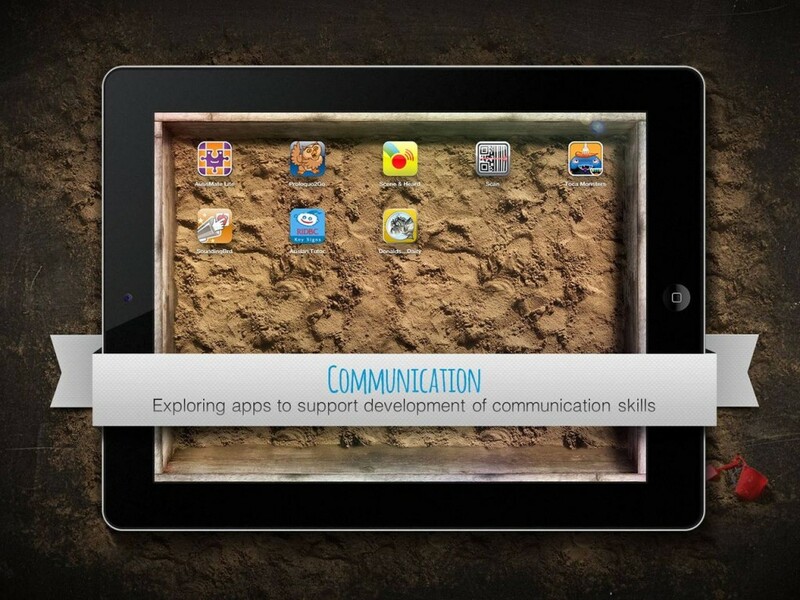 As shown in the masterclass, some apps useful to develop visual scene displays include Scene&Heard, and Autismate. Please see this article by Howard Shane for more information related to visual scene displays and their relevance for children with ASD. KWS has also shown to have positive effects on speech development, social interaction and vocabulary development for children with ASD. It is a strategy that can be used for expressive communication, but can also be extremely useful for receptive language, increasing understanding and comprehension of speech by augmenting with a visual, concrete and iconic strategy. There are some apps that can be used as a reference, including RIDBC Auslan Tutor Key Signs. However, keep in mind that these signs will be borrowed from Auslan and should be used with the principles of Key Word Sign. For more information about Key Word Sign and its effectiveness for children with ASD see this article. 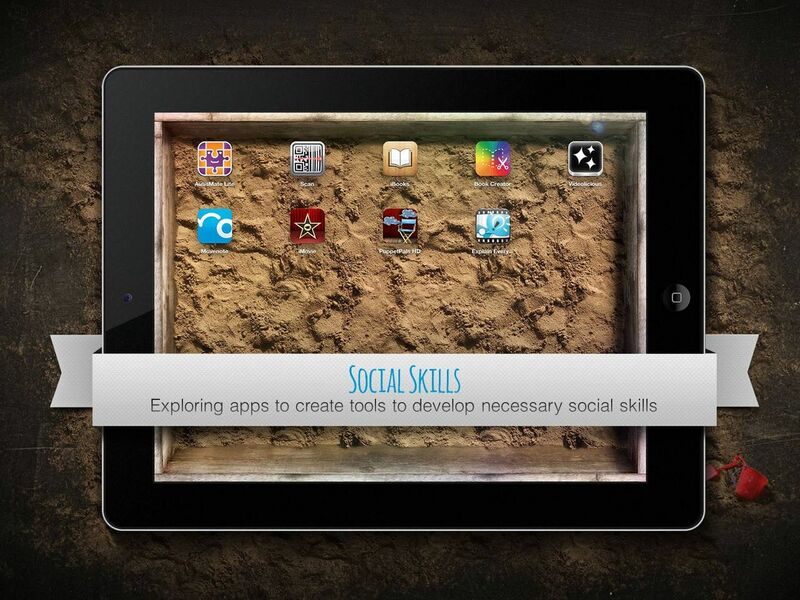 Exploring apps to create tools to develop necessary social skills. Students with Autism Spectrum Disorder may need support to develop social skills, eg. engagement, eye contact, conversations, making and keeping friends, conflict resolutions and problem solving, etc. Social stories were developed by Carol Gray, and are used often with students with ASD to help them learn how to understand, and what to do and say in particular social situations. We may use them to teach a skill or concept. They typically following a particular style and structure. Video Modelling is an observational learning tool in which desired behaviours are learned by watching a video demonstration and then imitating the behaviour of the model. It is easy to create engaging video modelling interventions with apps such as iMovie and Puppet Pals. For some great information on video modelling and how to develop these strategies please see this Ganz et al. article. Blog: Video Modelling for visual learners for more information and links. 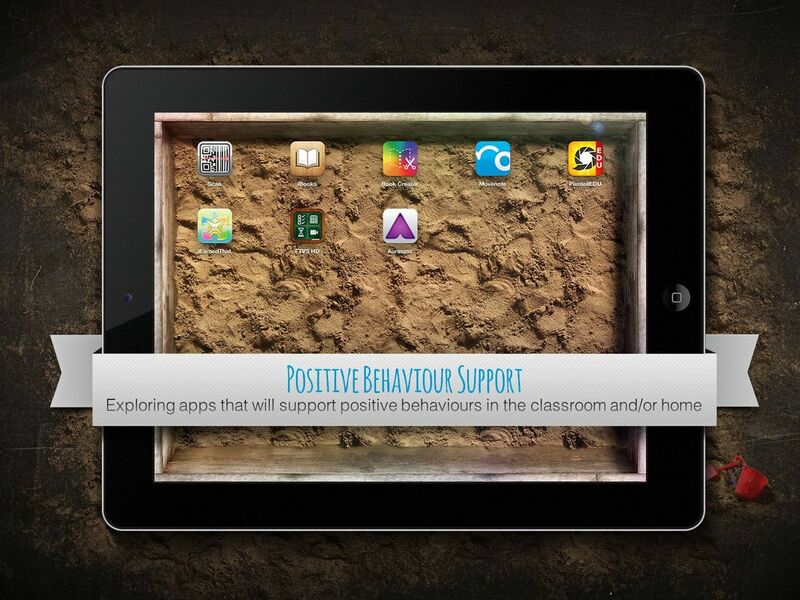 Students with Autism Spectrum Disorder may need many tools in place to support Positive Behaviour. Children with autism can exhibit a range of challenging, and to their families and others confusing, behaviours that limit their chances of success in the teaching and learning process. Supporting students by recognising the communicative intent of their behaviour before intervening is esential. Rather than ‘treating’ a behaviour in isolation, find the function of the behaviour (the reasons why, the trigger) and look at what happens after the behaviour (what they are getting), and then identify an appropriate strategy to support the student deal with the trigger and help the student communicate in a more appropriate way. Ready-made; target specific skills; latest and greatest! Join us at our Conference!